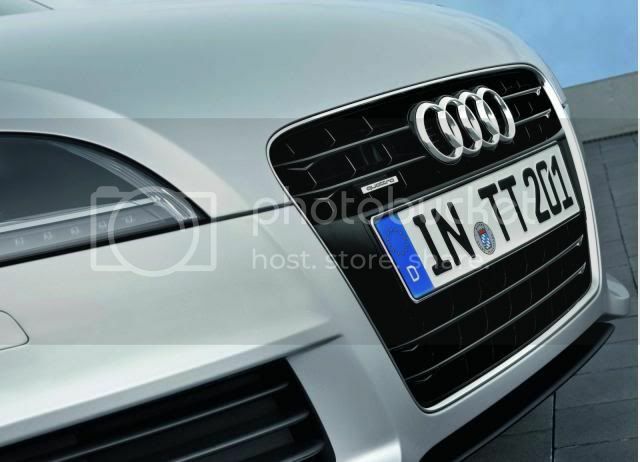 Motor Mania Buzz: Audi planning more powerful TT RS+? 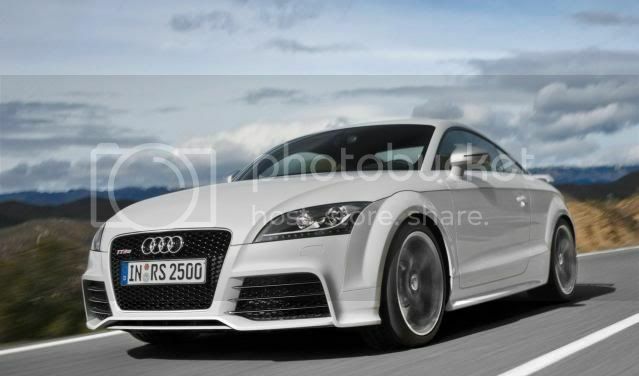 A leaked, internal document from Audi suggests that a more powerful TT RS+ is in the works. The new model is expect to add another 20bhp (20PS/15kW), bringing the grand total power of 355bhp (360PS/265kW). Additionally, the car is expected to reach production by May. We can most certainly expect a hike in torque, in addition to the higher power output. The engine will remain the same 5-cylinder 2.5 litre unit, meaning it'll only receive a tweak. While the document doesn't disclose the total weight, torque, or other mechanicals of the new variant, a light-weight, track-ready car using carbon fibre elements may be in the pipeline. A possible debut at next month's New York International Autoshow is likely.